Sit back and enjoy the peaceful scenery, fresh air, and calming pace of Table Rock Lake at Branson Yacht Club. The resort offers one and two-bedroom units, complete with breathtaking lake views and full or partial kitchens. After a day of excitement in downtown Branson, return to your relaxing condominium to unwind, with plenty of amenities for a perfect vacation. 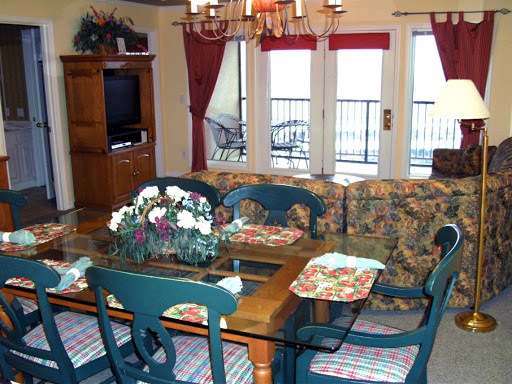 Each unit offers a partial or full kitchen, cable television, a telephone, air conditioning, wireless internet access, an oversized bathtub and partial or full lake views. In addition, our two bedroom units have a Washer/Dryer.